Barnsdales Chartered Surveyors and Property Consultants have joined forces with Compact Property Solutions Ltd (CPS), to offer a complete service solution as one team. 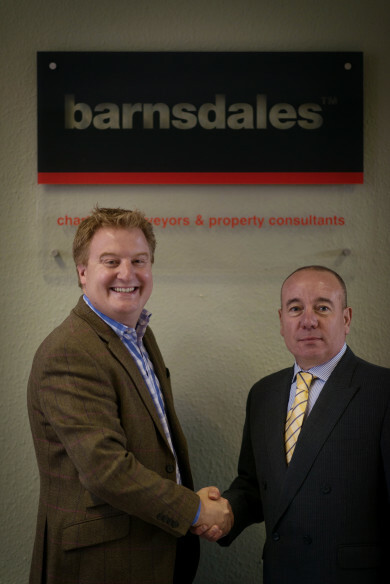 The new business “Barnsdales FM will partner with Barnsdales to provide facility management solutions to their diverse and growing client base. Already the new Barnsdales FM business has instructions in Manchester, Teeside, Sheffield and Doncaster totalling over 220,000 sq ft.
Barnsdales FM will be based in Manchester, with access to the network of Barnsdales offices throughout the UK.